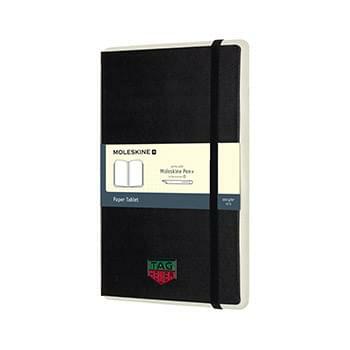 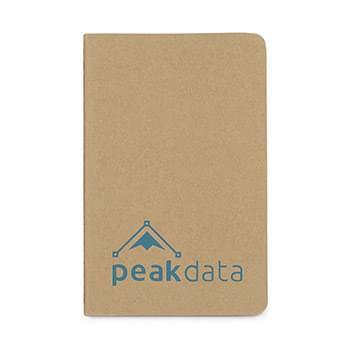 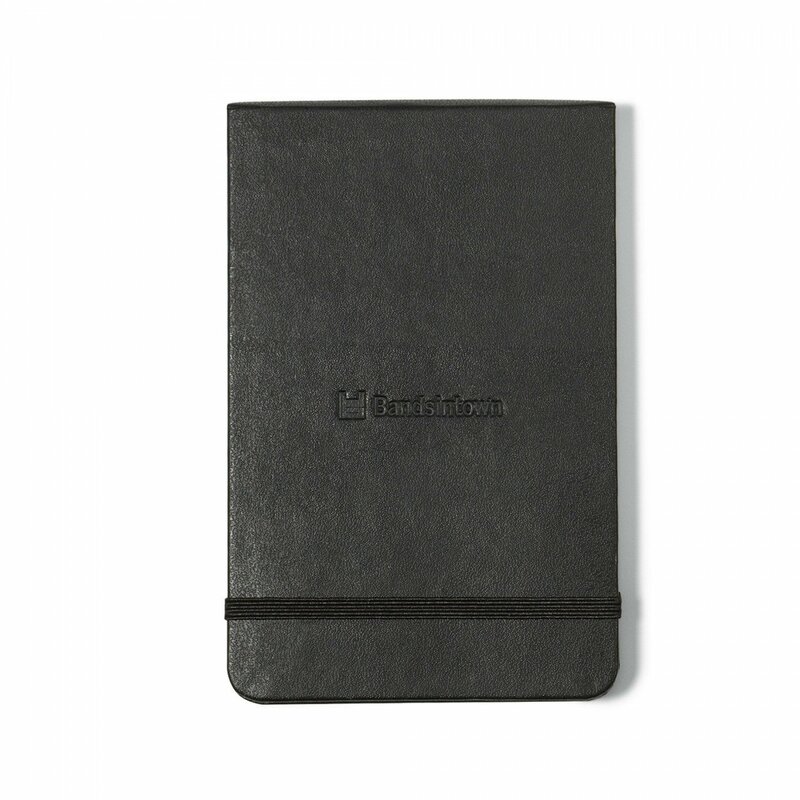 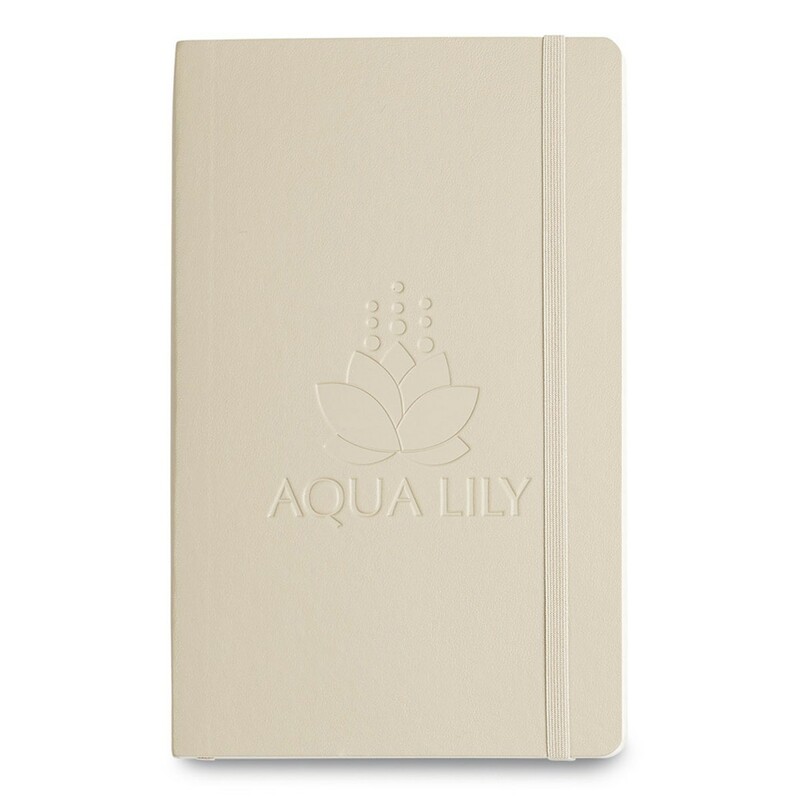 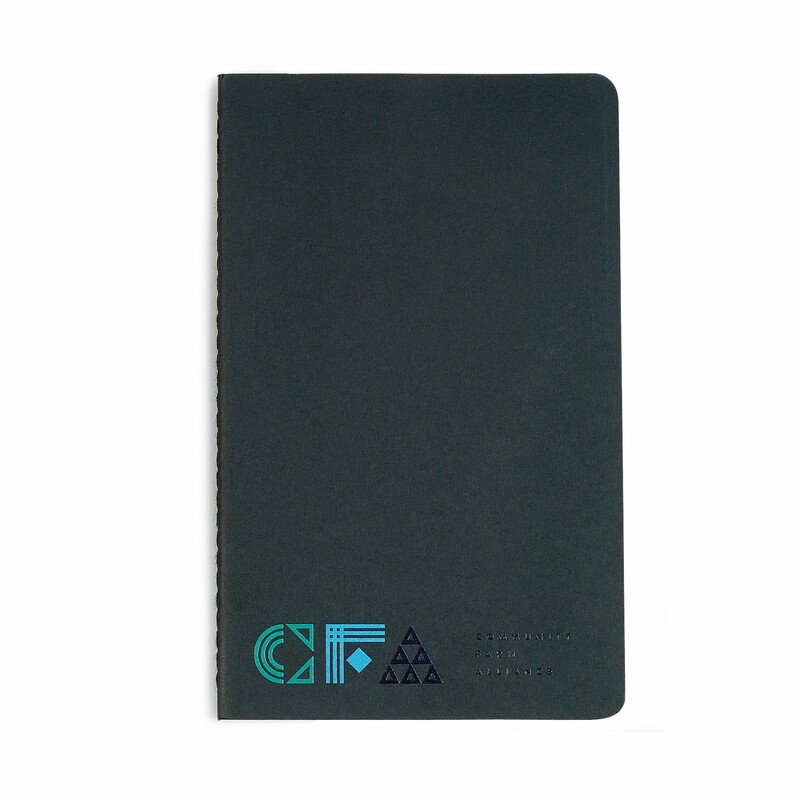 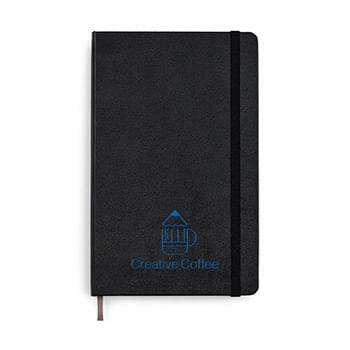 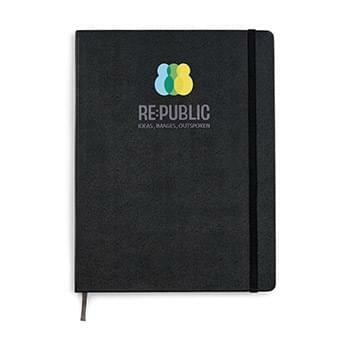 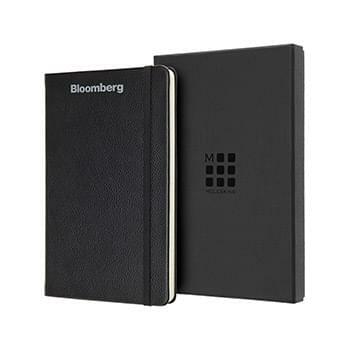 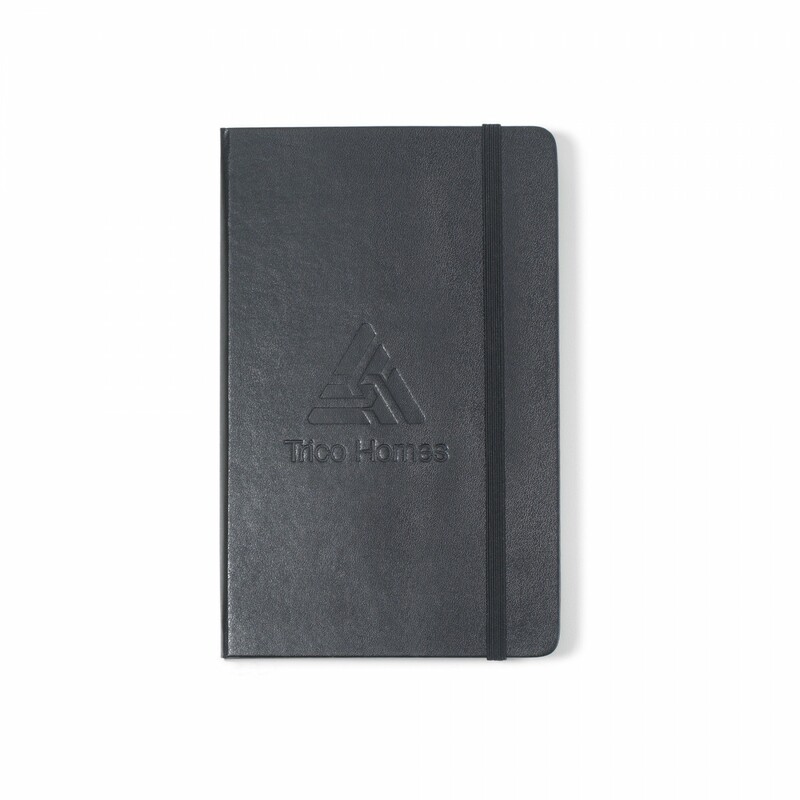 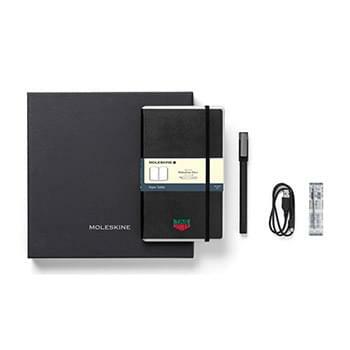 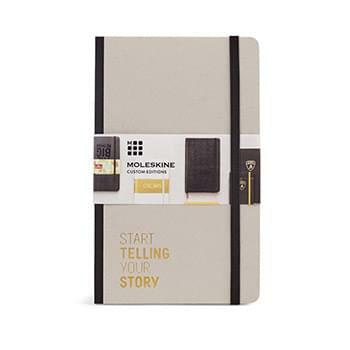 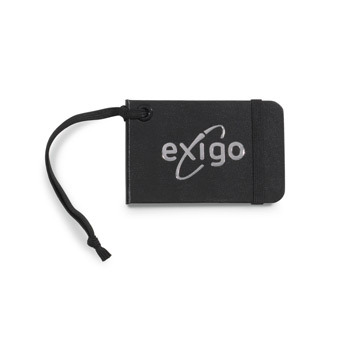 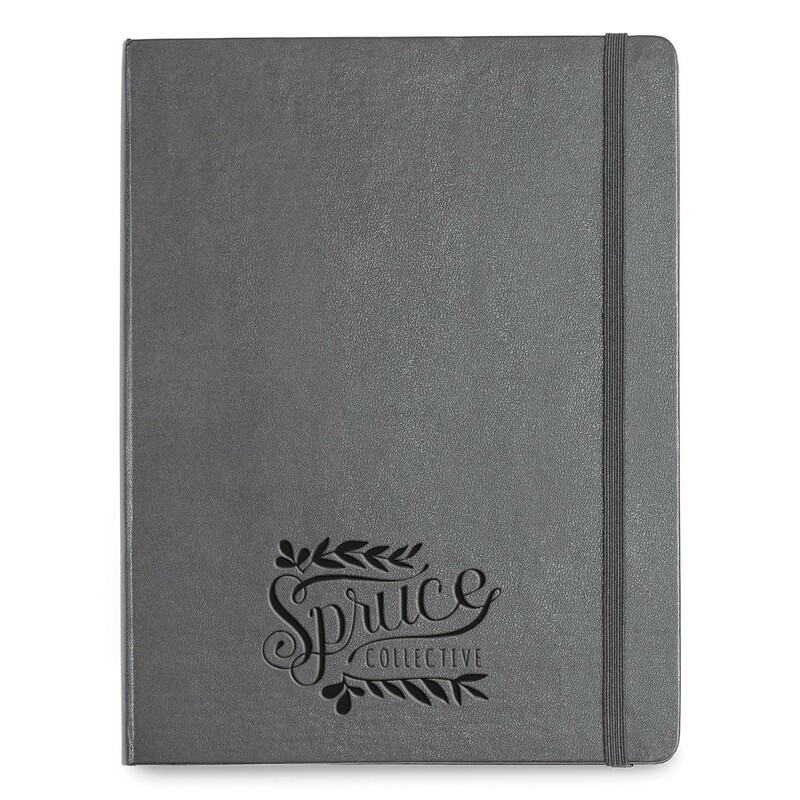 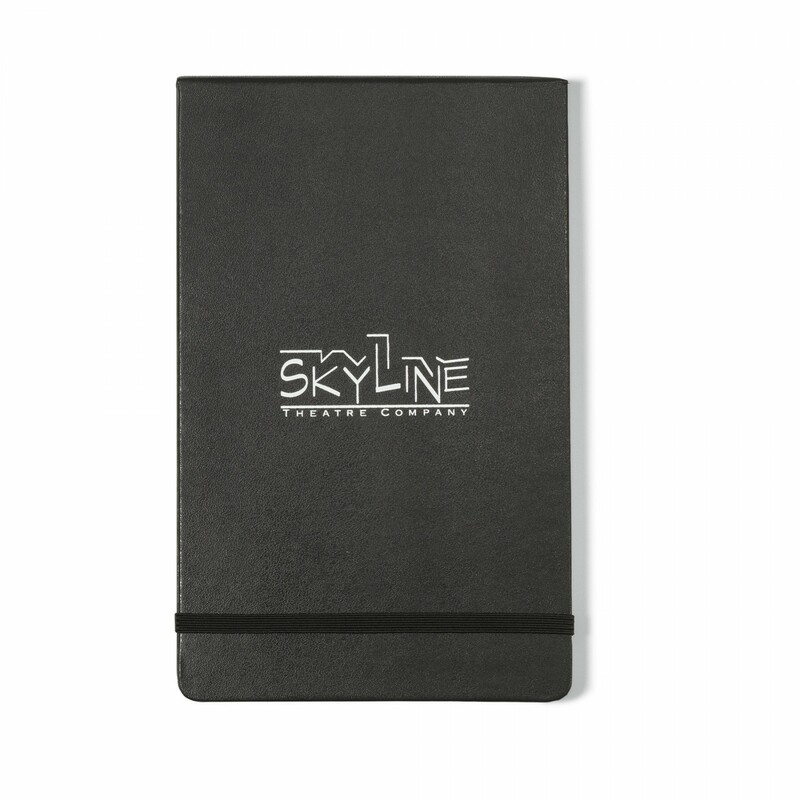 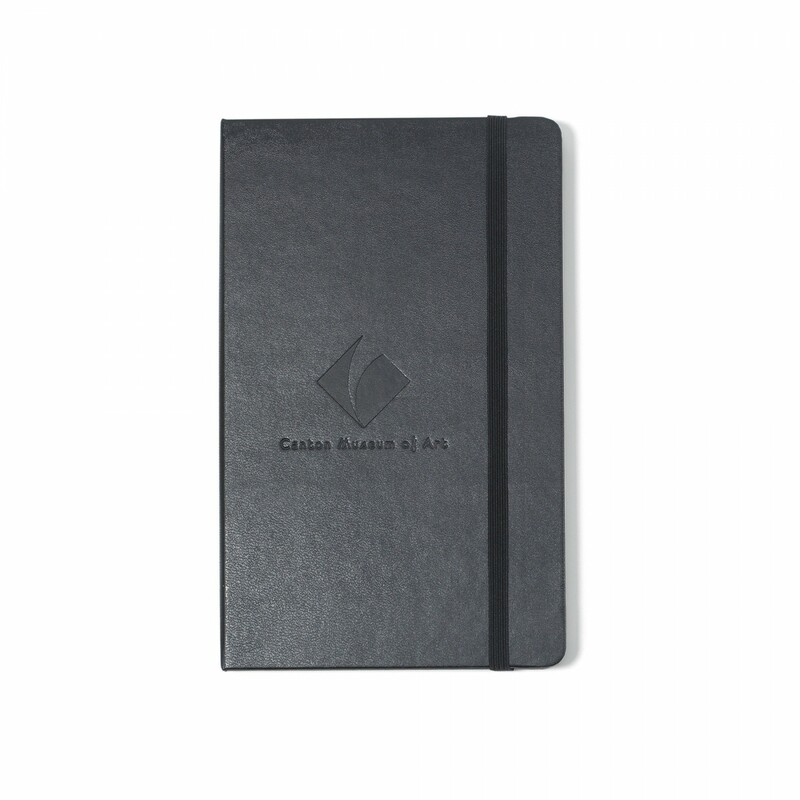 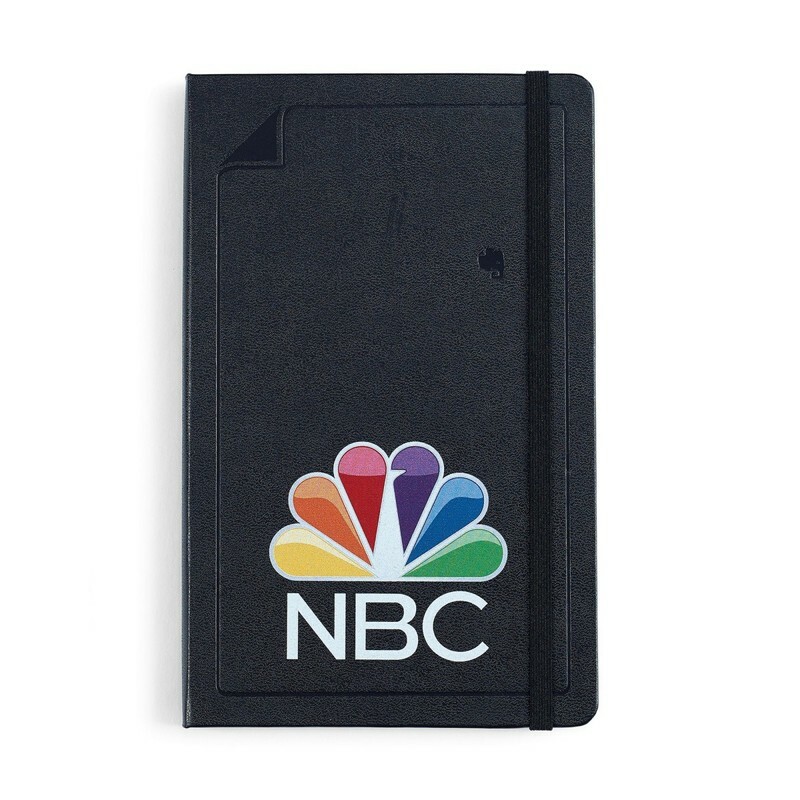 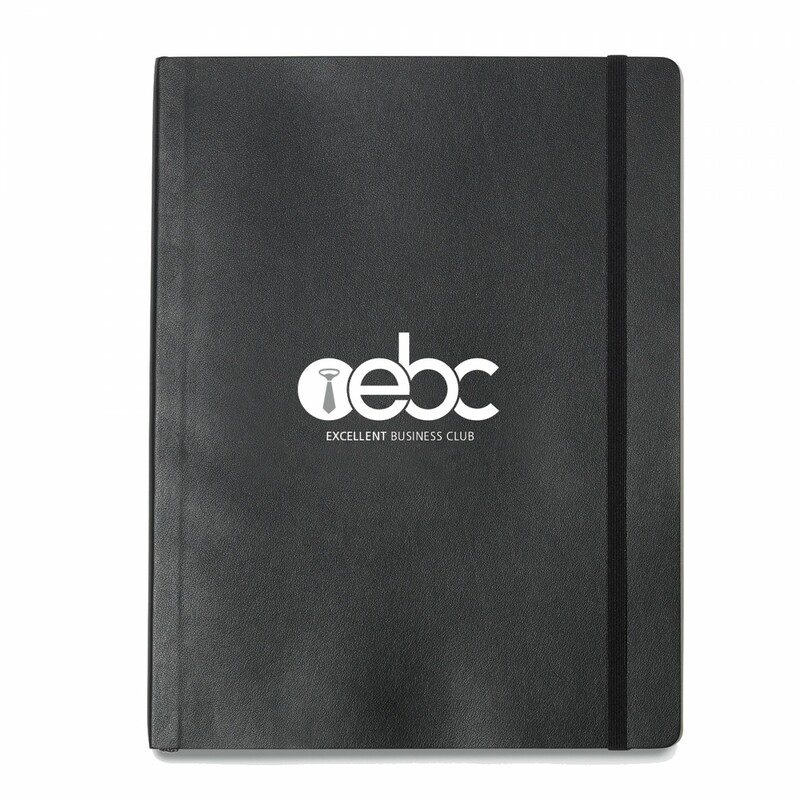 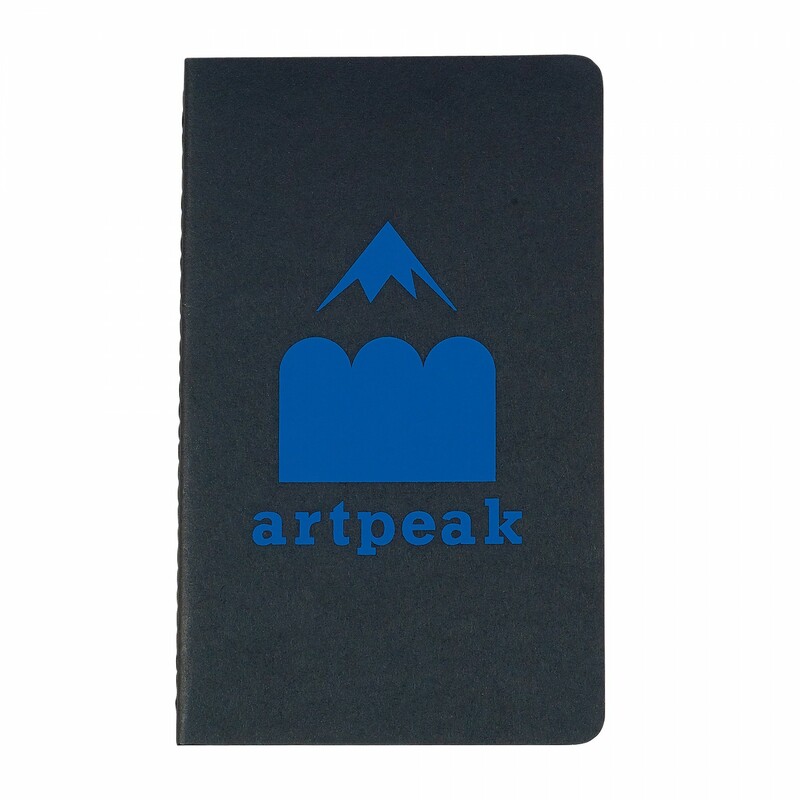 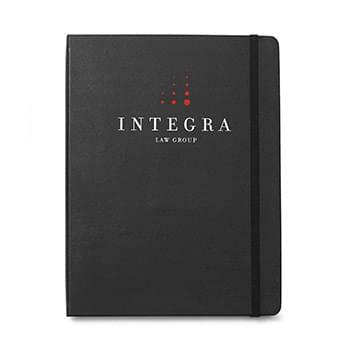 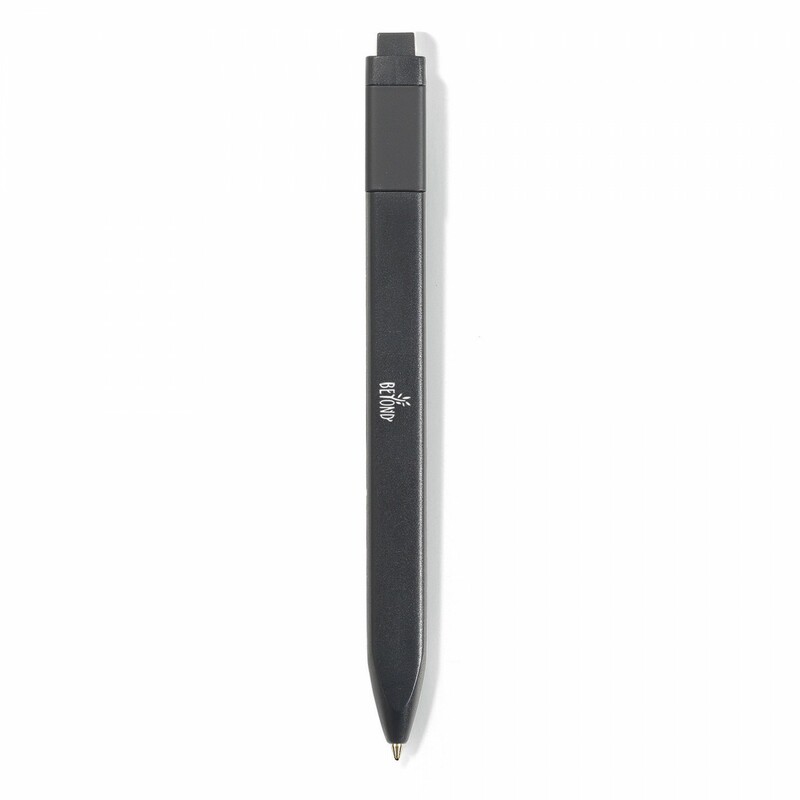 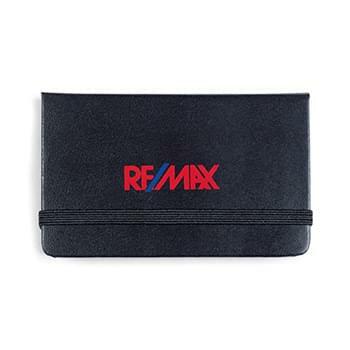 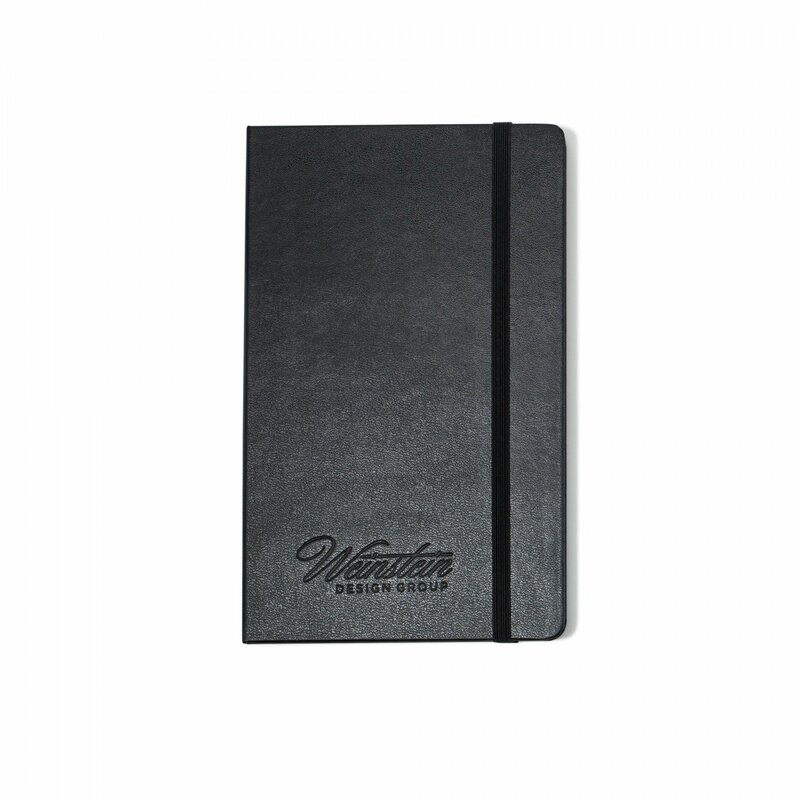 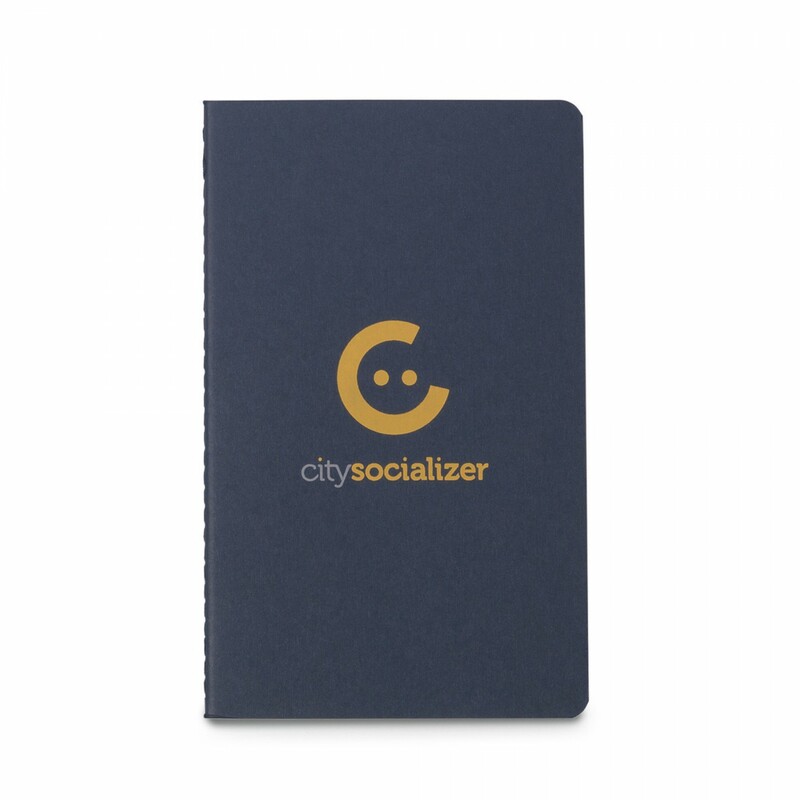 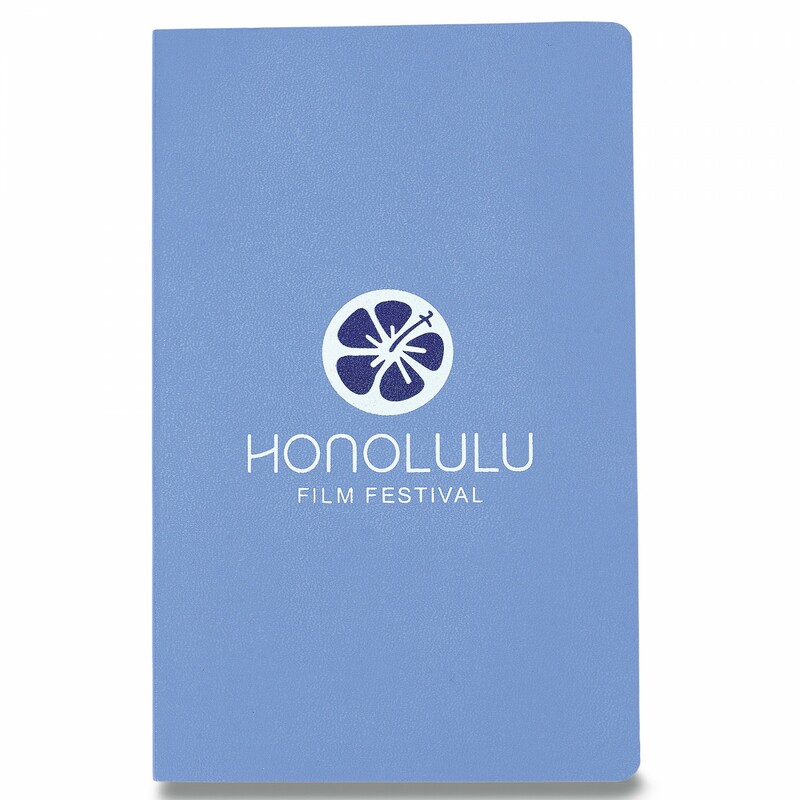 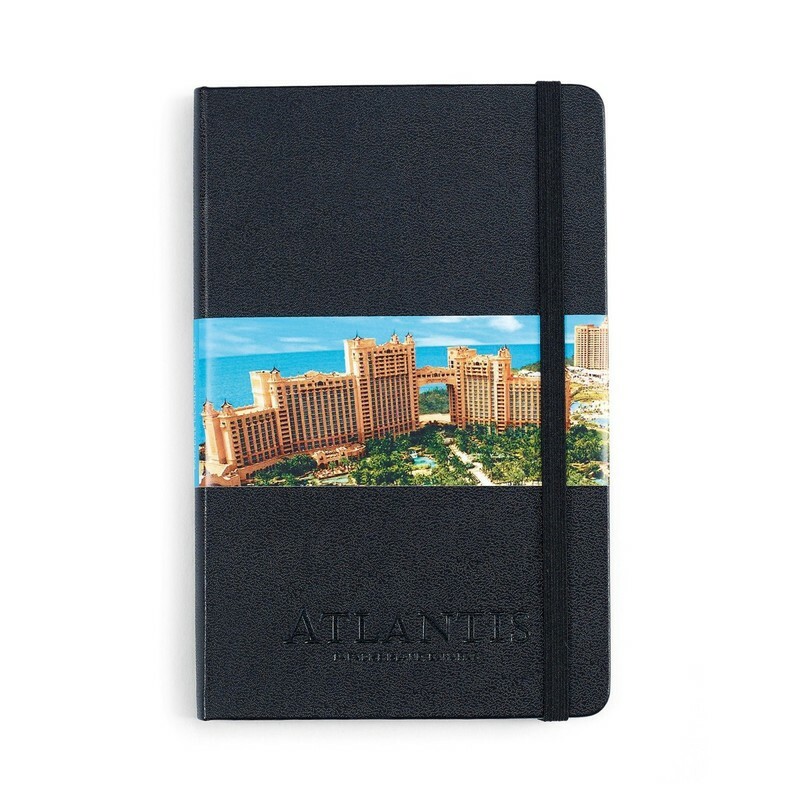 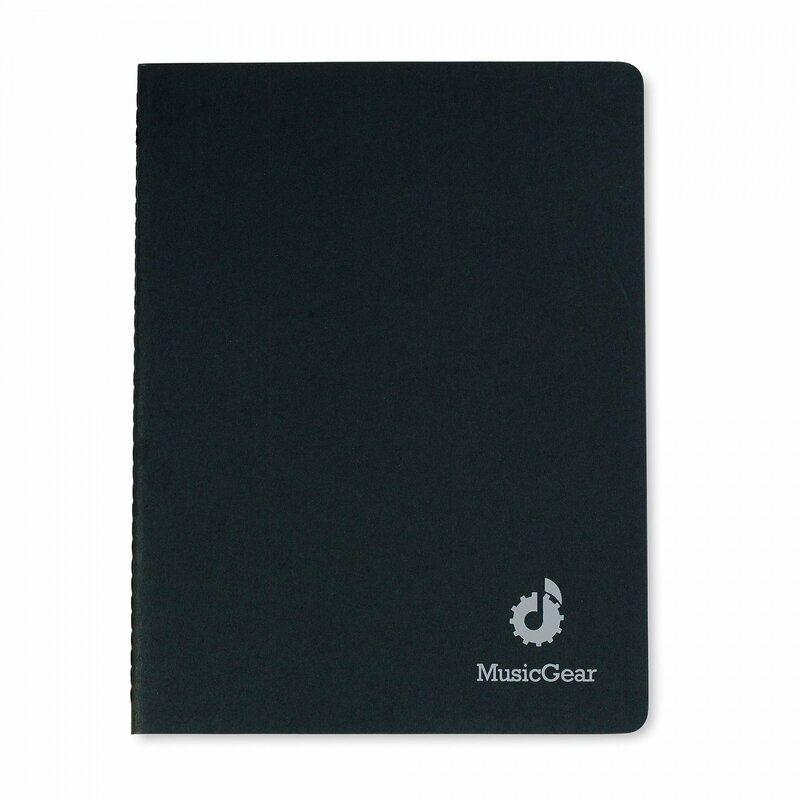 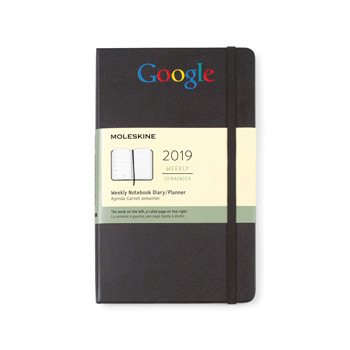 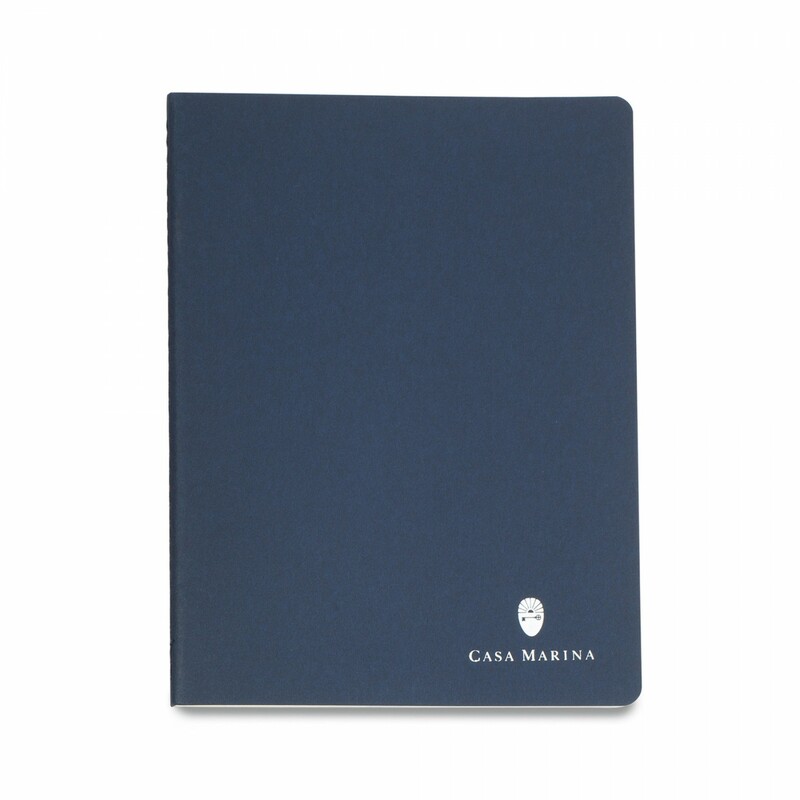 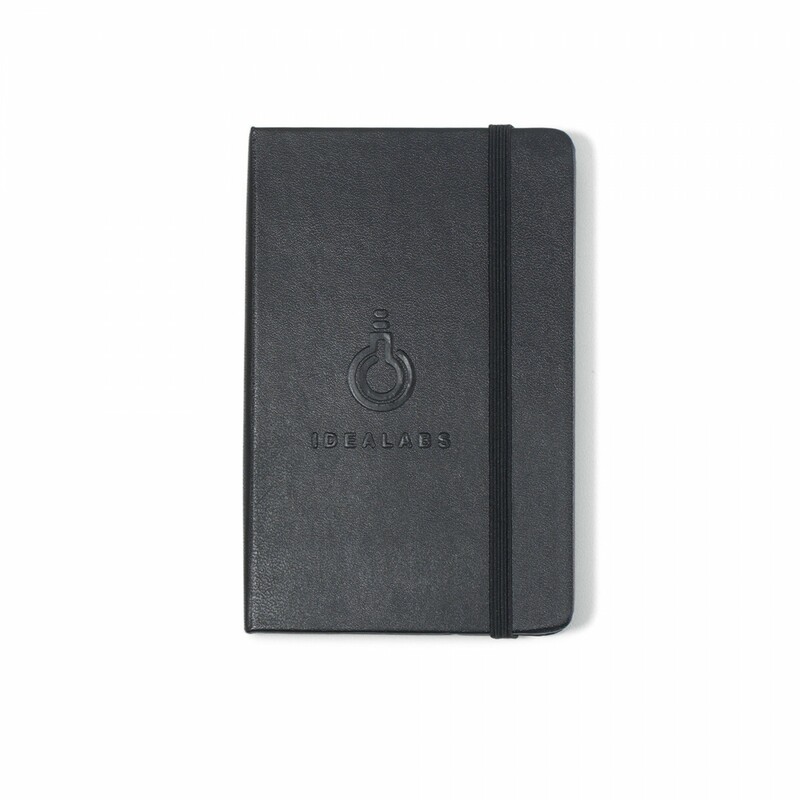 Custom Moleskine notebooks personalized with your company's logo remain one of our favorite, durable, and useful branded corporate gifts. 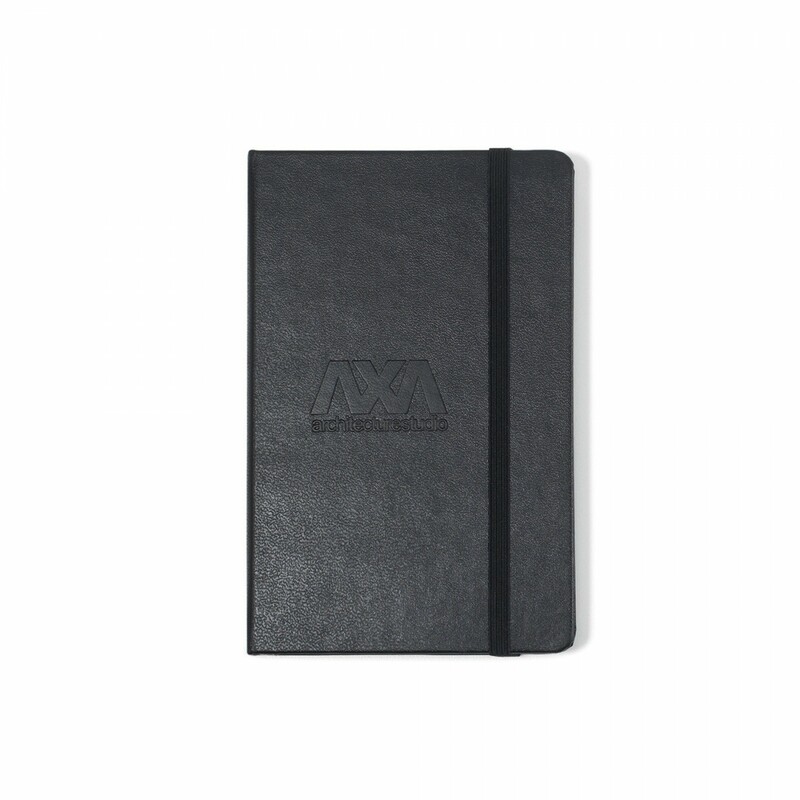 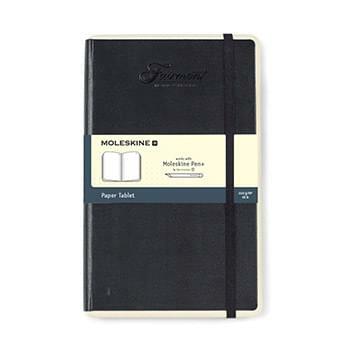 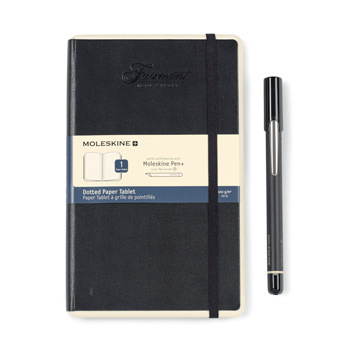 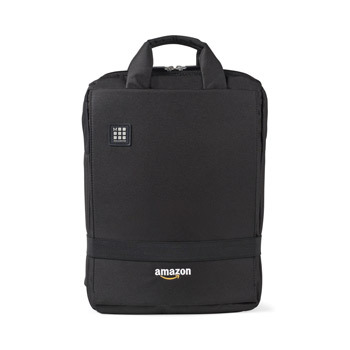 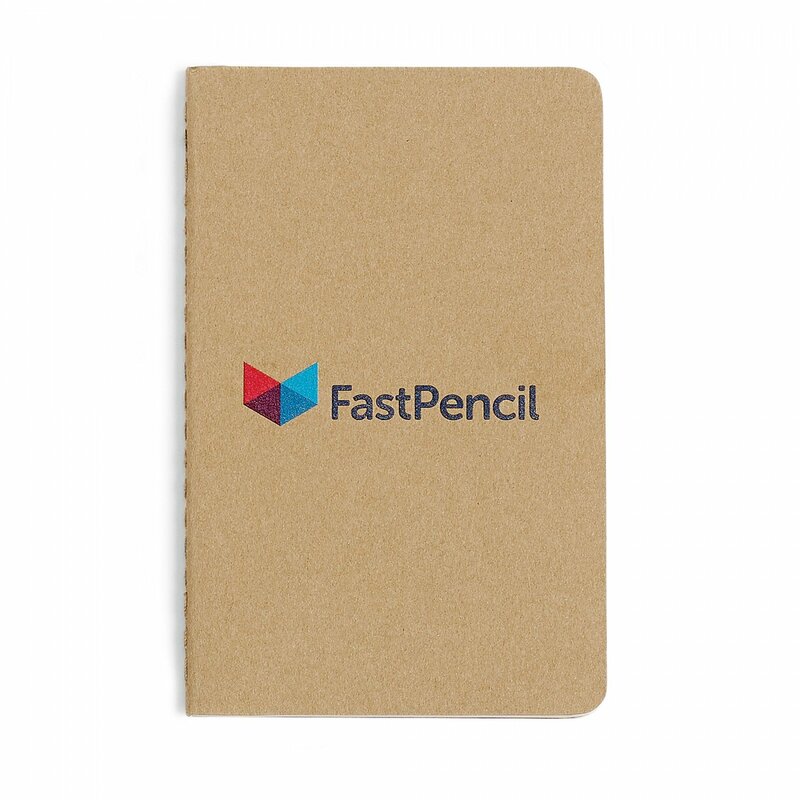 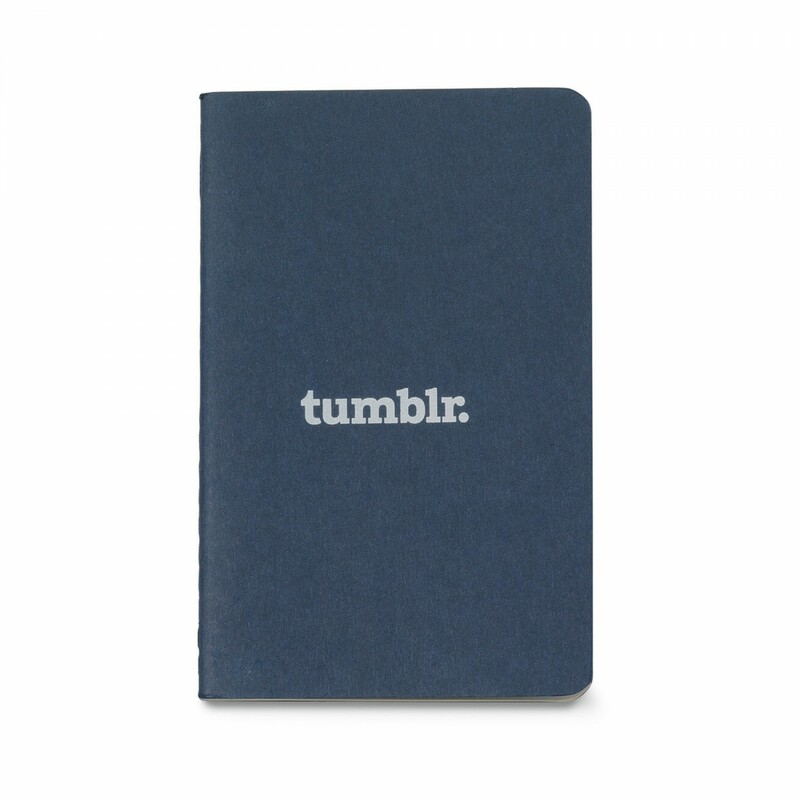 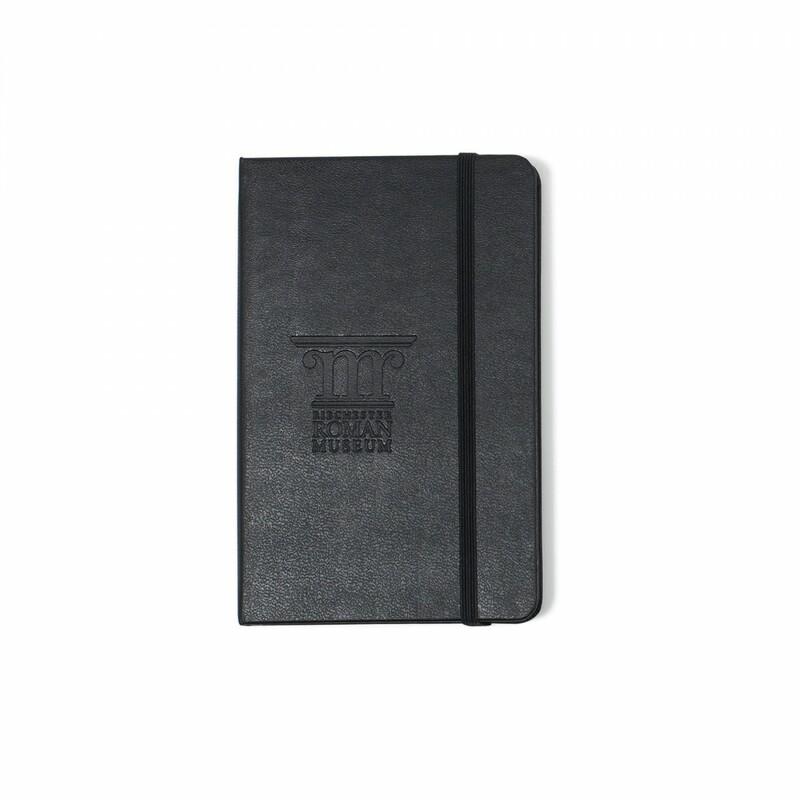 Of course promotional Moleskin Planners and Journals can be found in just about every office and are kept for an average of 10 months. 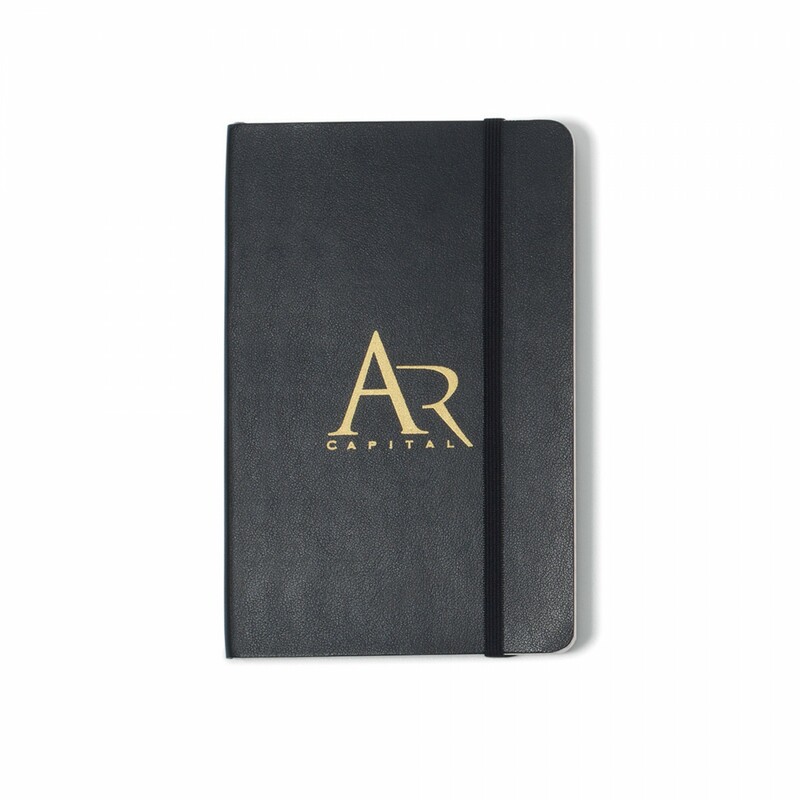 We'd love to send you a custom quote and a 3D virtual preview with your embossed logo today - simply submit the form below to get started.